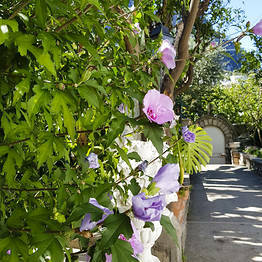 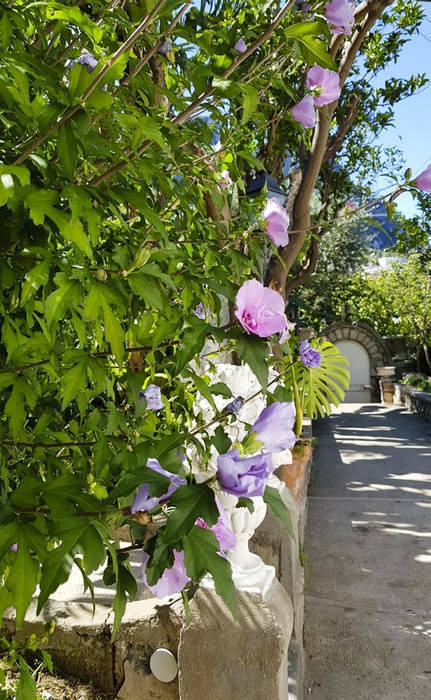 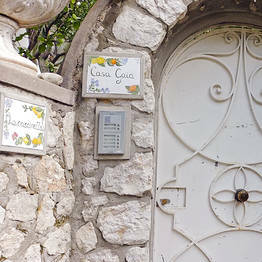 Comfortable, private, and just a 5-minute walk from the Marina Grande beach: if you are looking for the perfect spot to spend your holiday on Capri, Casa Gaia is your dream come true. 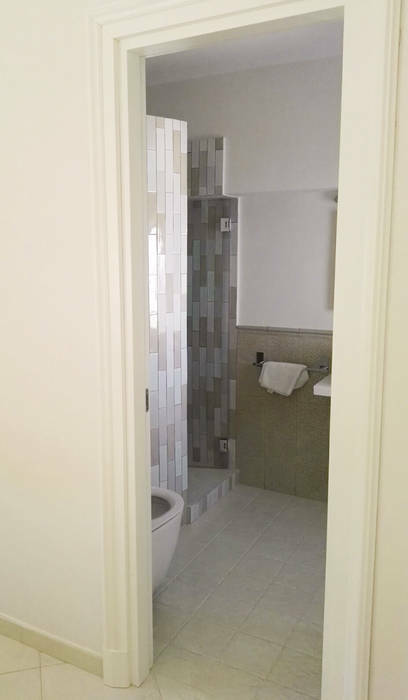 Note everyone loves staying in a hotel. 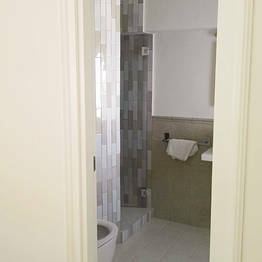 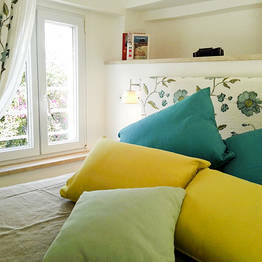 Many travelers prefer the privacy, independence, and versatility of a holiday flat to feel at home while on vacation. 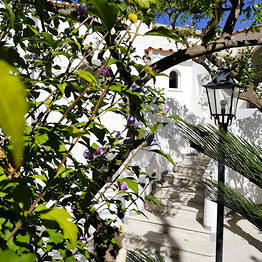 Which is why Casa Gaia is the perfect self-catering apartment for your island stay. 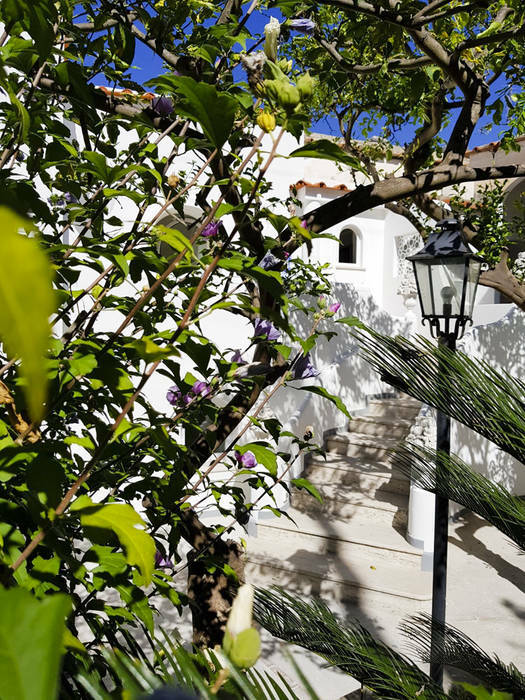 Tucked in the garden at Casa Gaia, the intimate studio annex has a double bedroom, a bathroom with a shower, and a kitchenette with a fridge and microwave oven for those who want to prepare simple meals. 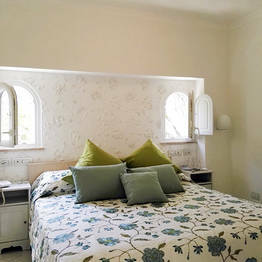 The studio has air conditioning and there is both a tv and free wifi to relax and stay connected. 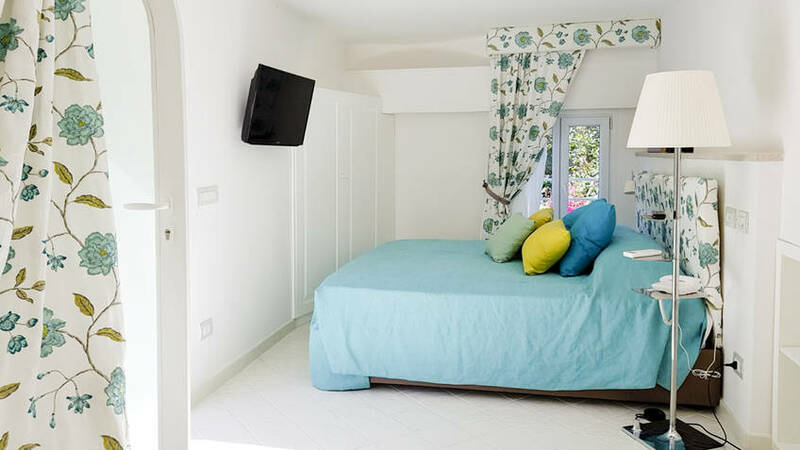 A studio apartment, standard and superior guest rooms, or a large suite: what is the best option for your vacation on Capri? 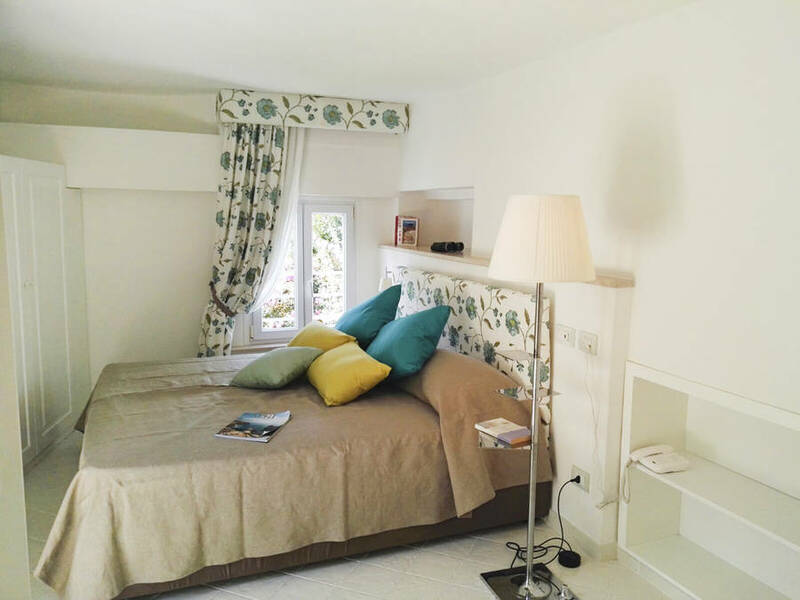 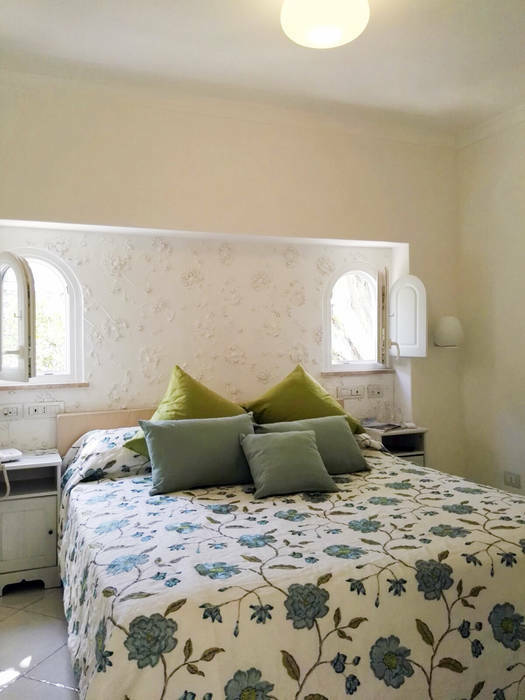 The suite at Casa Gaia becomes a private mini-apartament with two adjoining guest rooms, each with an en suite bath with shower, a small terrace with a sea view, and a comfortable living room with a kitchenette, perfect for vacationing families or groups of friends. 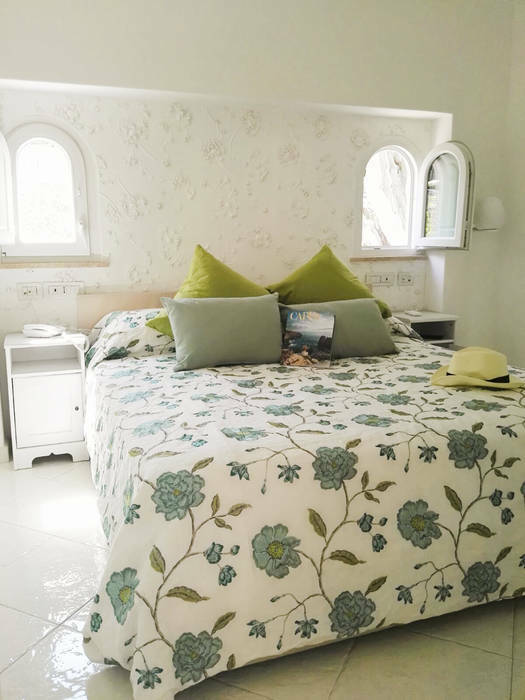 Travelers can also book just one of the guest rooms, either the standard or the superior, and use the common living room and kitchenette. 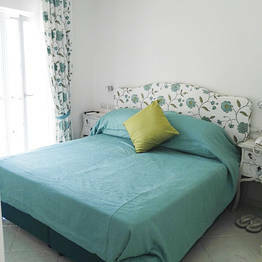 Each rooms has independent air conditioning, a tv, and free wifi. 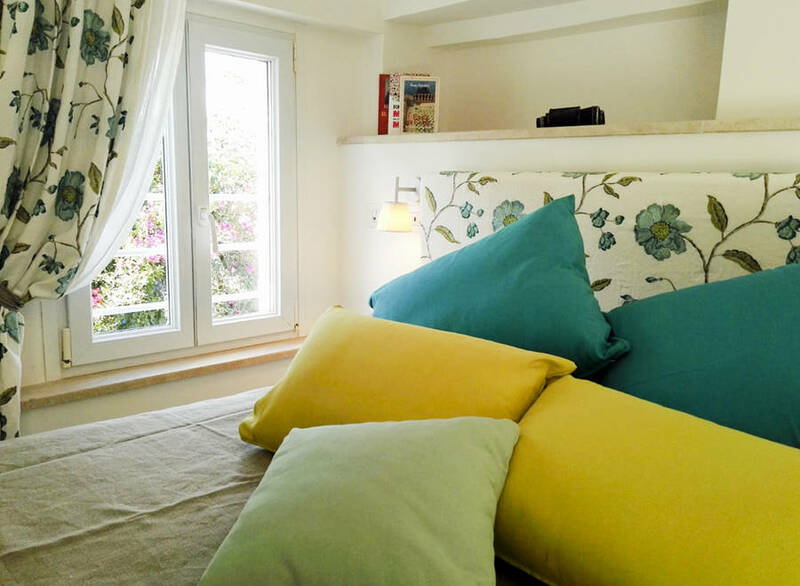 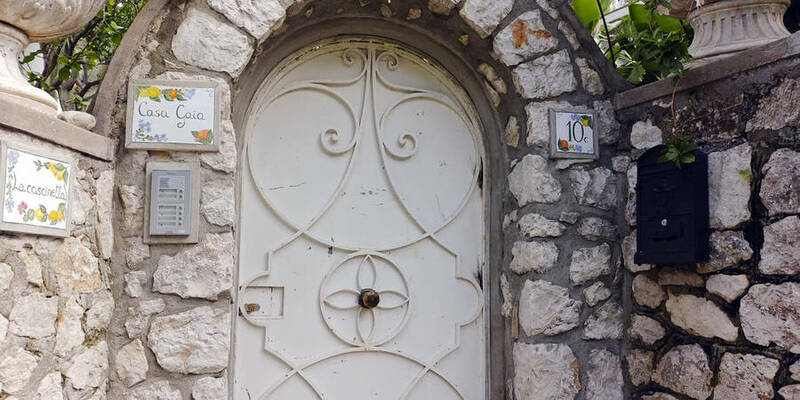 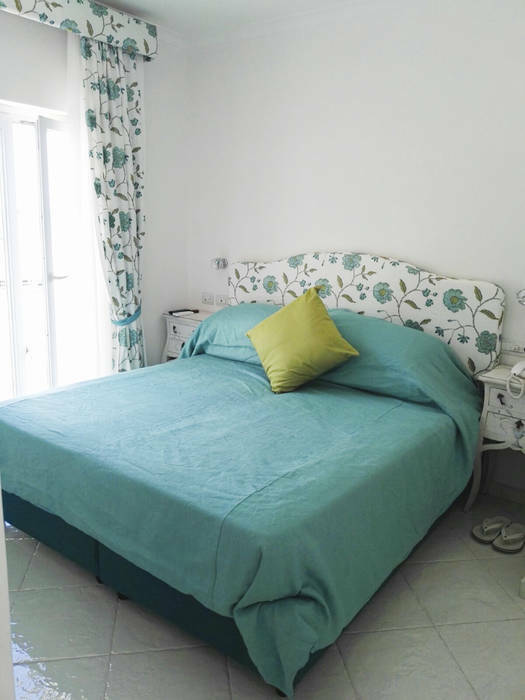 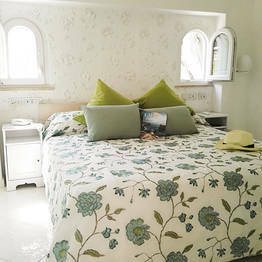 The studio apartment and guest rooms at Casa Gaia are located on Via Truglio, the historic road running between the Marina Grande port and beach and the center of Capri town. 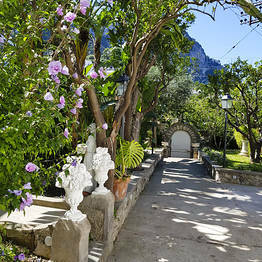 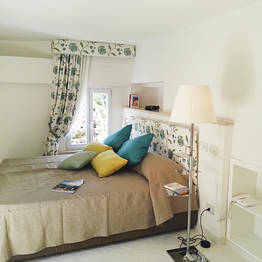 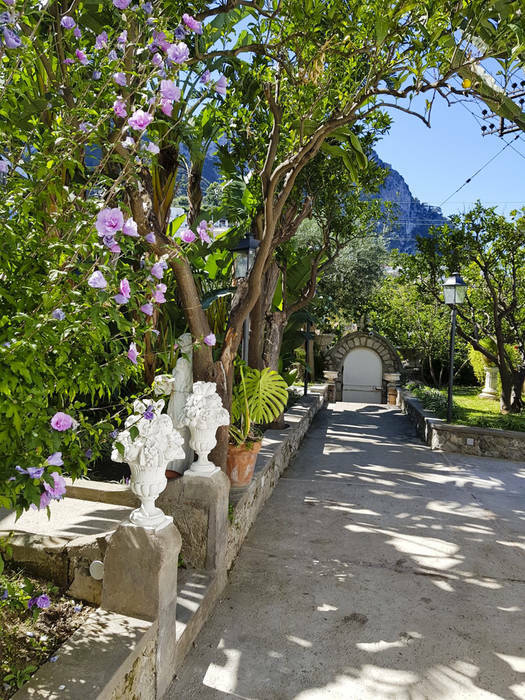 The accommodation is just a short walk from Marina Grande, the charming fishing village where the port of Capri, bus terminal, taxi stand, and funicular stop are located, getting you up the cliffside to the famous Piazzetta in just 3 minutes.